enjoy the sunshine with friends and family seated around this wicker cocktail table. The table features a lightweight aluminum frame and a sturdy plywood top. 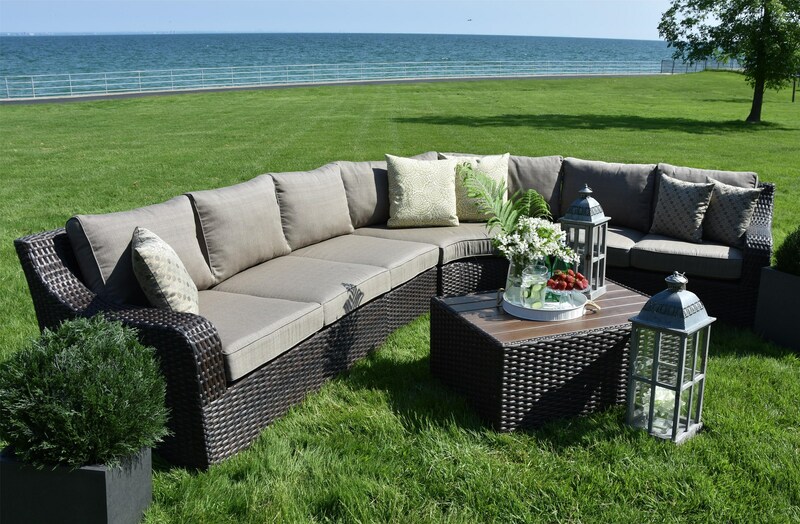 The Tortola Outdoor Wicker Cocktail Table with Aluminum Frame by Primo International at Stoney Creek Furniture in the Toronto, Hamilton, Vaughan, Stoney Creek, Ontario area. Product availability may vary. Contact us for the most current availability on this product. Browse other items in the Tortola collection from Stoney Creek Furniture in the Toronto, Hamilton, Vaughan, Stoney Creek, Ontario area.